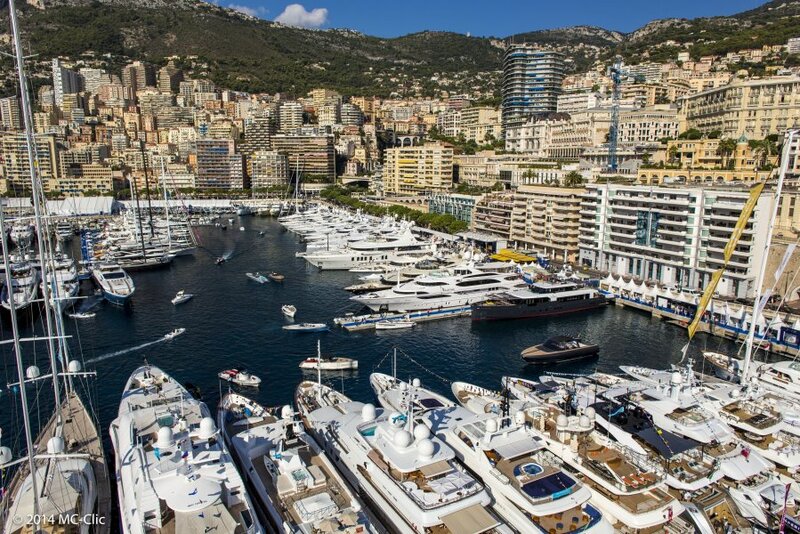 Set in the iconic Port Hercules of the Principality of Monaco since 1991, the MYS is the only place to admire, visit and purchase around 120 extraordinary one-off superyachts built by the world’s most respected shipyards. 40 new launches are unveiled in world premiere for every edition. 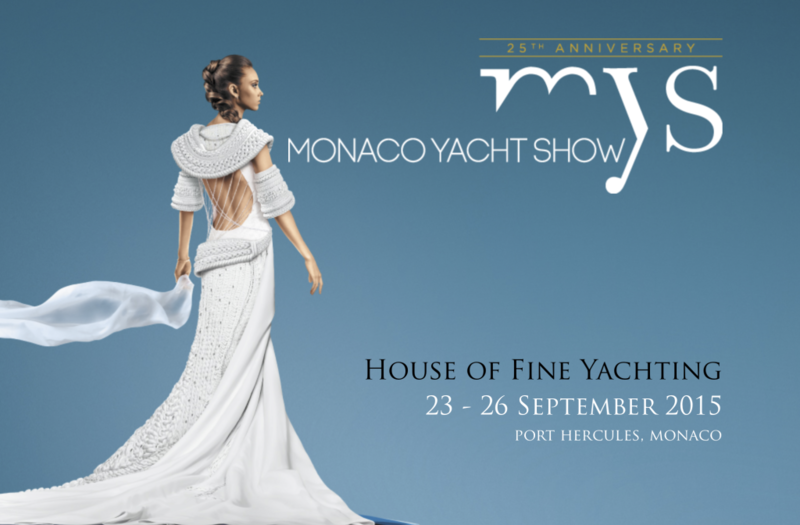 On docks, the MYS exhibits 500 world leading luxury yachting companies, amongst which the trendiest superyacht builders, yacht designers, luxury manufacturers and the most important brokerage houses. 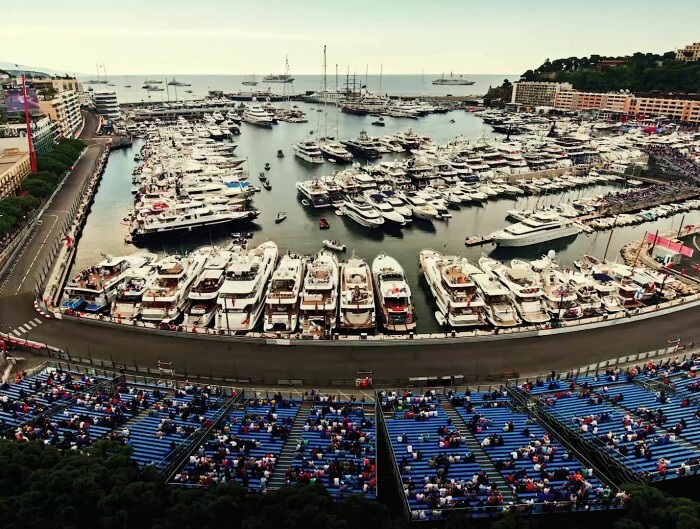 The Monaco Yacht Show is the one and only occasion in the year – and in the world – to discover the greatest of superyachting in the glamorous setting of Monaco. 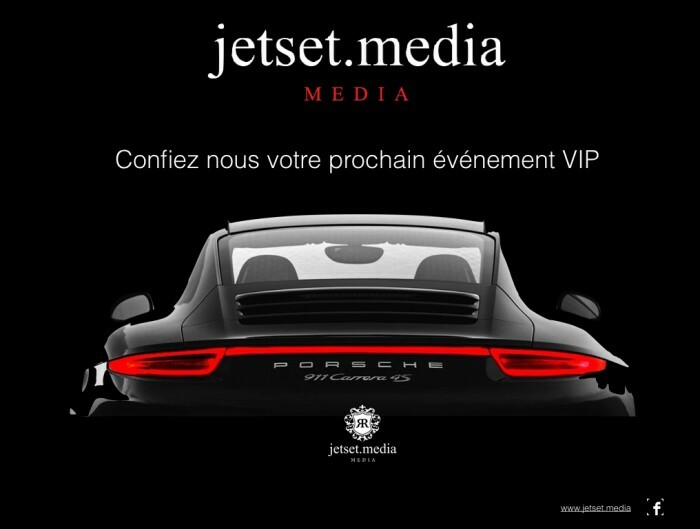 The Show has the privilege of benefiting from the recognition and the support of His Serene Highness Prince Albert II of Monaco.